She never gives up on me. My dear friend just doesn't let me disappear. She came back to my life and is filling my soul with inspiration. With her around i feel more alive, i feel more need to create and try little harder. 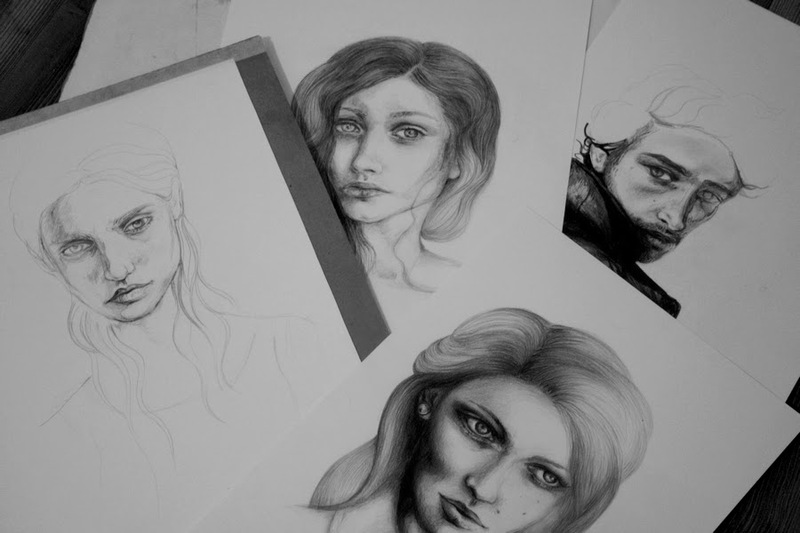 Even when i am not happy with any of the latest artworks i have made, i am happy to see myself drawing again. but most of all she is the best friend anyone could ask for. but i am utterly grateful.